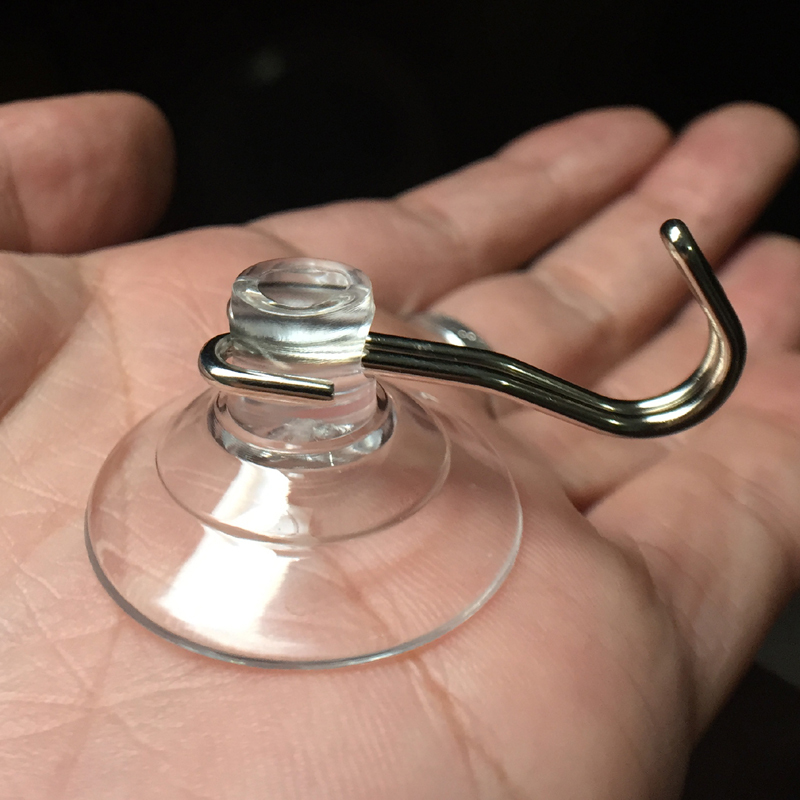 Small suction hooks. 30mm diameter, Thicken. 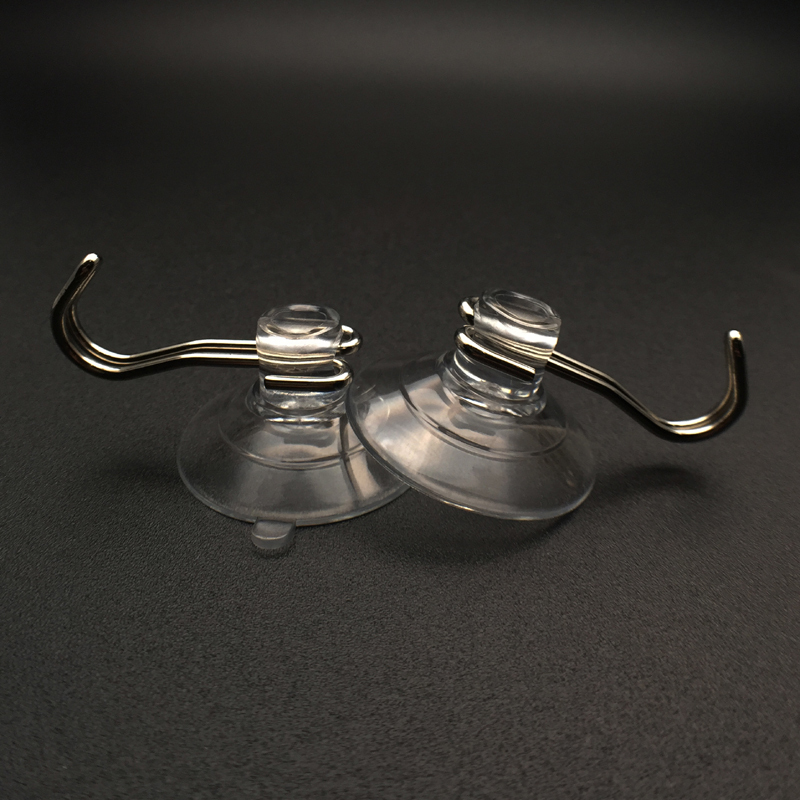 Clear Small suction hooks are new array in the storage industry today. These products allow us to attach them to different facades and create a temporary storage instantly. Remember the days when we had to stress over creation of storage capacity and pondering the impact it would have on the wall which would be used on the base. Well the Suction Cup KF- 30BH-A2 allows us to create a strong temporary structure for storage at the fraction of the cost. Considering the number of products in the market, we can understand the competitive space of the industry. However, KingFar has managed to steal victory with its innovative products, different materials incorporation and a higher load bearing capacity to create a name across the globe. The company is always trying out new cutting edge methods to help create better and stronger products in this category. One can find their products on different shopping portals as amazon suction hooks and ikea suction hook. Best load bearing capacity in the industry. 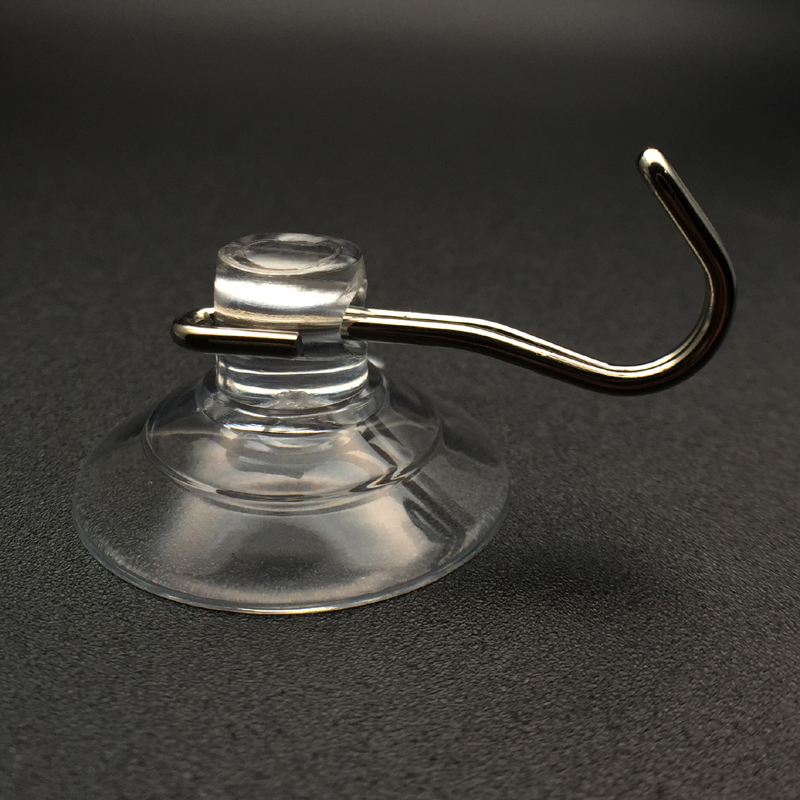 Suction Cup KF- 30BH-A2 is a product that is adaptable and easy to use. This product is made in such a way that it can be used instantly and on any type of smooth surface. 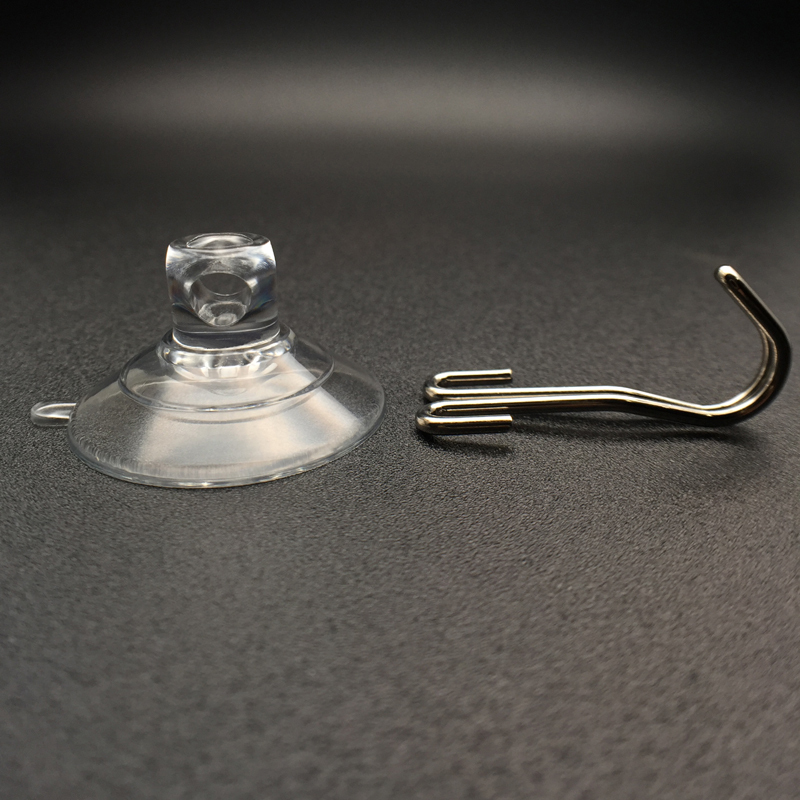 The addition of the metal hook does not compromise on its integrity. Instead it ensures that it enhances its usability and durability. It ensures that no matter what the product does what it is advertised for. That is creating a storage solution no matter the surface type or location. This can be used in residential and also commercial spaces with ease.